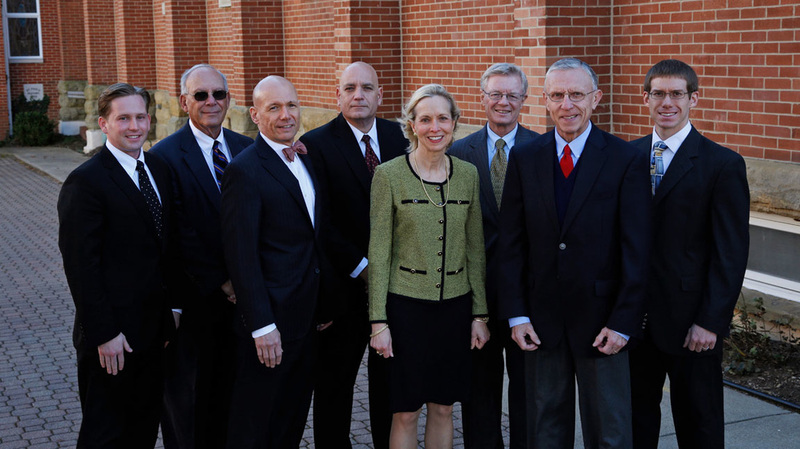 The oldest and largest law firm in Athens, Ohio, MOLLICA GALL SLOAN & SILLERY CO. LPA serves clients with a broad array of legal services and provides excellent client service, public service, and service to our profession. Cherie concentrates her practice in residential and commercial real estate law.​ She operates a full-service title agency furnishing title insurance and real estate closing services. Zachary concentrates his practice primarily defending employers through the Workers' Compensation claims process, criminal defense, domestic relations and custody matters, and civil trial practice. James D. Sillery is "Of Counsel" to the firm. He has a varied general practice emphasizing personal injury actions, insurance defense, wills and estates, real estate matters, and civil litigation. Robert concentrates his practice in the areas of trust and estate planning, probate, and corporate, business and employment law. Andrew focuses his practice in personal injury litigation and administrative law matters, including Workers’ Compensation and Social Security.